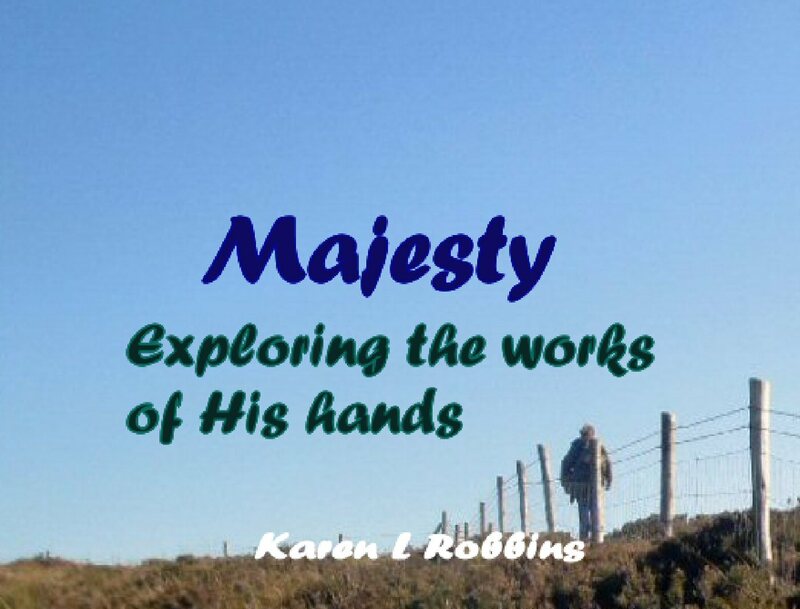 Looking for some light reading with a little romance? 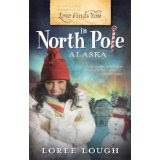 Love Finds You in North Pole, Alaska by Loree Lough fits the bill. 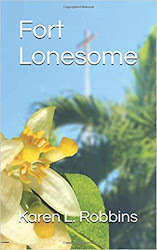 Actually it has a lot of romance but the humorous elements and the delightful way she weaves the setting into the story, doesn't make it feel like a formula romance. I am not really a big fan of purely romance novels. I like something with a little more mystery or suspense or literary quality but this was a delightful read. Back cover copy: A former marine is no match for the spunky Sam Sinclair. Bryce Stone has returned to his hometown of North Pole, Alaska, and the self-admitted scrooge is not very happy about living in a town "Where The Spirit Of Christmas Lives year Round." What's worse, Bryce must postpone his dream of opening a furniture shop when his aunt Olive retires and leaves him the family's cluttered Christmas boutique. When Bryce underestimates Sam, the inexperienced young woman hired to manage the store it becomes a battle of wills, and the two soon find that they're fighting for more than just the shop. So, if you want a feel-good read with a little emotional drama, a good message, and a sweet ending, pick up a copy of Love Finds You in North Pole, Alaska. You might be singing holiday jingles by the end of it.